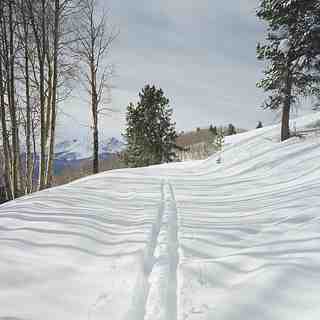 The seven mountains of Killington are all interconnected by a system of 87 miles of trails. 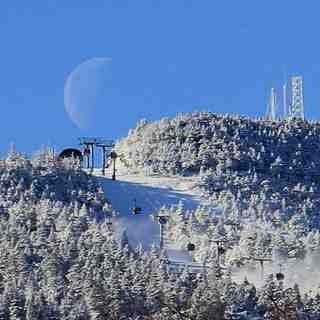 Killington is the largest ski resort in the Eastern United States, with the widest variety of terrain. 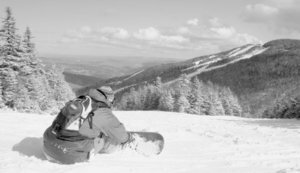 The vertical drop is a very impressive 3,050 feet and is the greatest in New England. 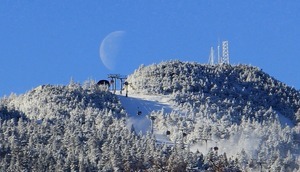 This is the showplace of the American Ski Company network and is located just up the hill from Rutland, Vermont. Last year the snow making was expanded once again . It is already the nation's most extensive system. Base facilities have been improved and there is a new Super Pipe at the Killington base.